This memorable illustration is making the rounds on social media now, and well it should. 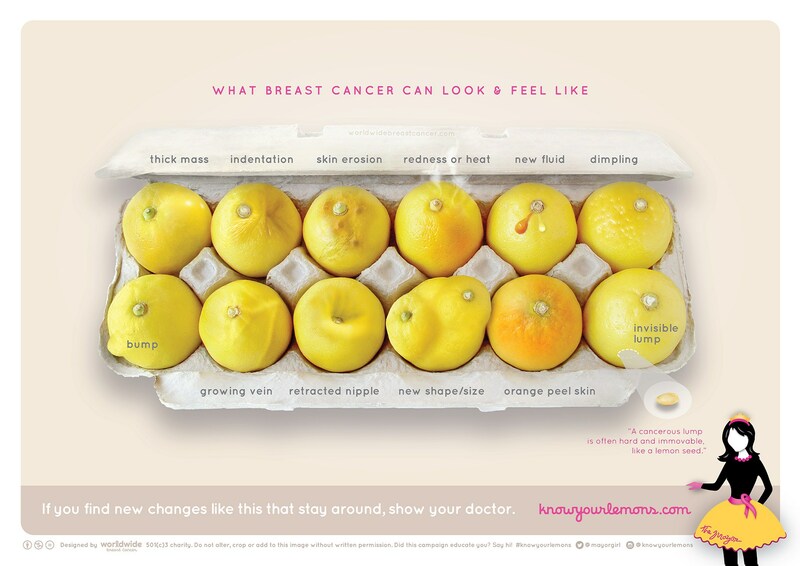 With words and visuals anyone can understand, it shows what breast cancer can look like. This new video shows how a cancerous breast cell actively captures and pulls in healthy cells to form tumors. It was posted by scientists at the University of Iowa. Dr. David Soll, a biology professor at the university who was part of the research team, said it takes as little as 5 percent of cancerous cells in the body to form tumors in this way, a fact that was previously unknown. Rather than cells just sticking together or multiplying in place, these “hunter” cells actively send out cable-like structures to capture and pull in other cells. Knowledge may be power, but it’s still unnerving to watch these rogue cells in action, behaving so … purposefully. The original paper, “Mediated coalescence: a possible mechanism for tumor cellular heterogeneity,” was published in the American Journal of Cancer Research. Unsure about what I might find and not needing any downers about this breast cancer thing, I’ve deliberately avoided many open forums on the subject. Consequently I don’t know if a lot of women write about how they came to discover their cancer, but this is what led to my diagnosis. Every case is different, of course.